I am so excited for this album!!! Michael J. Fox used to be my hero. From Alex P. Keaton to Marty McFly, he could do no wrong. 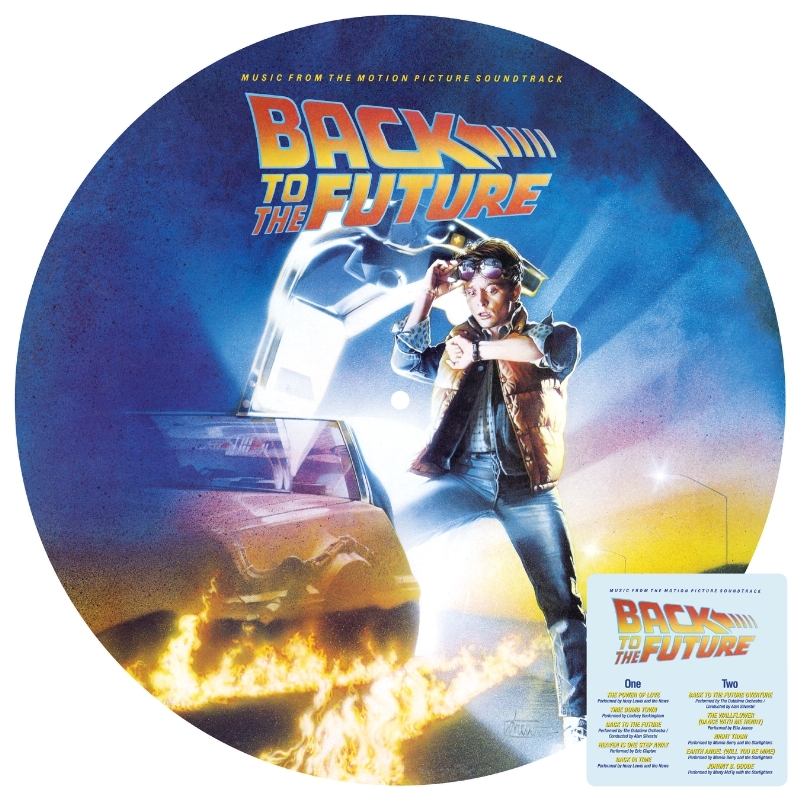 Now, on the 30th anniversary of the original Back to the Future movie, we get to relive The Power of Love in picture disc vinyl fidelity. There's two Huey Lewis tracks (TPoL, Back in Time), some orchestal pieces, and Johnny B. Goode. In addition to this single disc item, Mondo is releasing a 6 LP Box Set containing the full Alan Silvestri score for the entire trilogy. 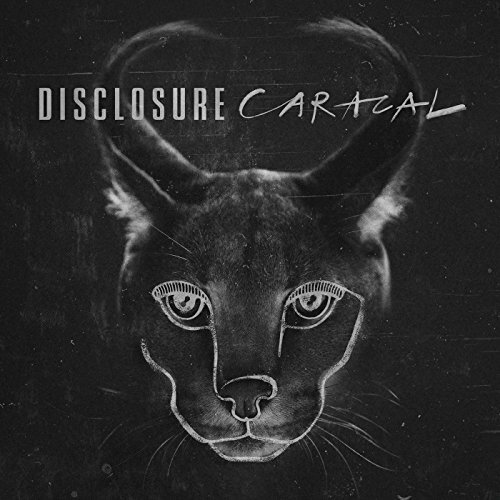 British brothers Howard and Guy Lawrence, AKA Disclosure, released Caracal back in September. Now the vinyl version is ready. It's a double LP ina gatefold sleeve. 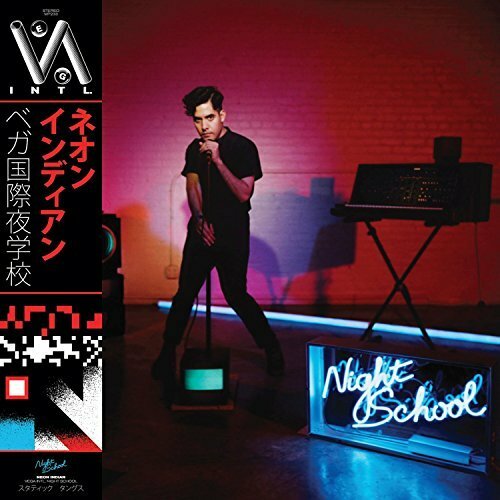 Folks, I'm gonna level with ya: I have no idea who Neon Indian is. I've read that it's a guy, Alan Palomo. VEGA is his third album in a genre described as "Chillwave". I don't know what chillwave is. But, Pitchfork gave this new album an 8.6, so it must be good, right. smirk. But, I did listen to two singles off the new record, "Annie" and "Slumlord" and I'm positive that a lot of you will like this album and have just the right setting to put it to good use.